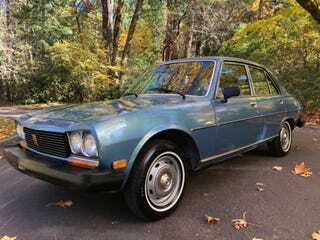 Diesel... Manual... Peugeot 504, in Oregon, currently $1550. But what’s this? ENHANCE!! !